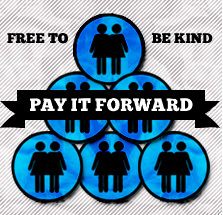 below to receive and spread KINDness. Read about our history, our life changing school programs, the impact we have made across the globe and meet our founders, Lauren and Molly! Our award-winning documentary, Finding Kind, ​is at the heart of all our school programming. Watch the trailer and learn more about how to screen Finding Kind at your local schools and community centers. Create change today by using your voice and your heart to share your story, make an apology to someone and pledge your own action step to make girl world a safer and kinder place. Send love by paying someone a compliment or letting someone know how much they mean to you with a Kind Card. You can even send it to someone you don’t know very well! We are all in this together. By uploading a picture that represents YOU, help us make a statement: We are ALL affected and ready for change. 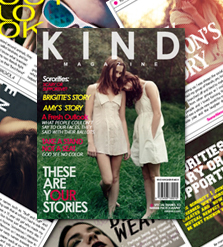 Kind Magazine gives you the opportunity to share your story with the world. Submit your own written experience to Kind Campaign and see it published in our newest edition of Kind Magazine! 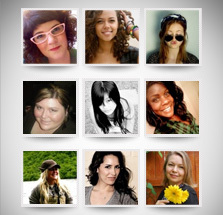 Check out past issues to read about other female's experiences. 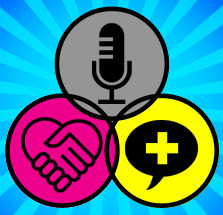 Look who's talking about Kind Campaign! 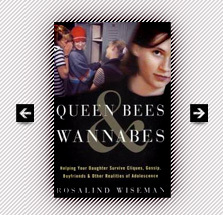 Check out some of our recommended literature at the Kind Library! 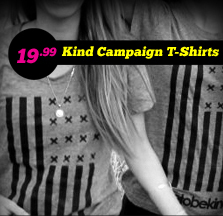 Rock the official Kind Campaign t-shirt and wristband! 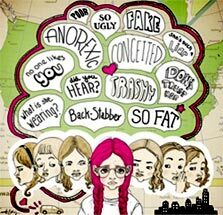 We've all been the victim, unfortunately we're also the cause. Help us change.